Multiple gas explosions in the southern Taiwanese city of Kaohsiung has killed at least five people and injured hundreds of others. 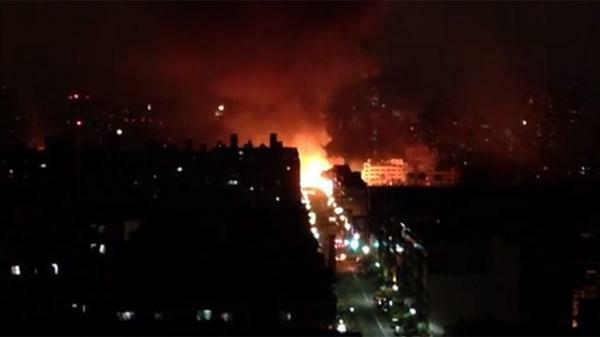 Reports say the blasts were caused by ruptured gas pipelines. Images and footage from the scene show major fires and significant damage to roads and buildings. “At least 212 people who were injured have been rushed to hospitals for treatment,” the National Fire Agency said. Chinese news agency Xinhua reported that before the explosion, smoke with a “gas-like smell” came out of drains into the streets.